It’s not officially fall yet but I’m definitely feeling the season! 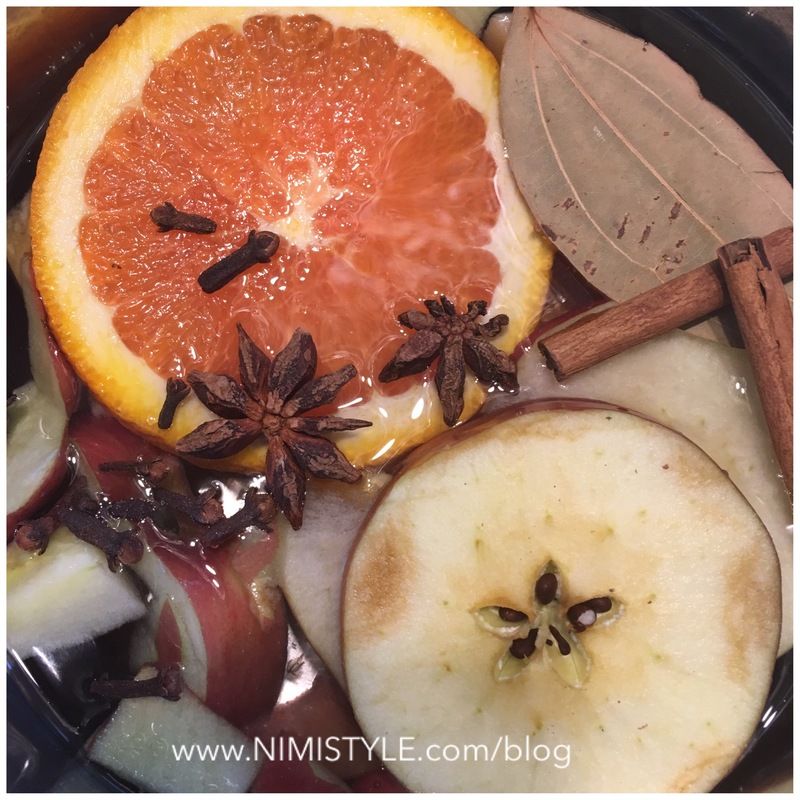 After having the house cleaned today I was craving the sweet scents of fall so I took some spices and scraps from my daughters fruit and whipped together a super yummy fall simmering pot. These are great to fill your home with an amazing scent and can be used for a few days. I used to transfer them to a jar, but motherhood makes me leave it covered on the stove. No time for transferring! Mix all of the above ingredients into a pot and brew on your stove for 10-15 minutes….or all day 😬. Discard after 3-4 days. You can mix an array of fruits, spices, and herbs to achieve the scent you like best. 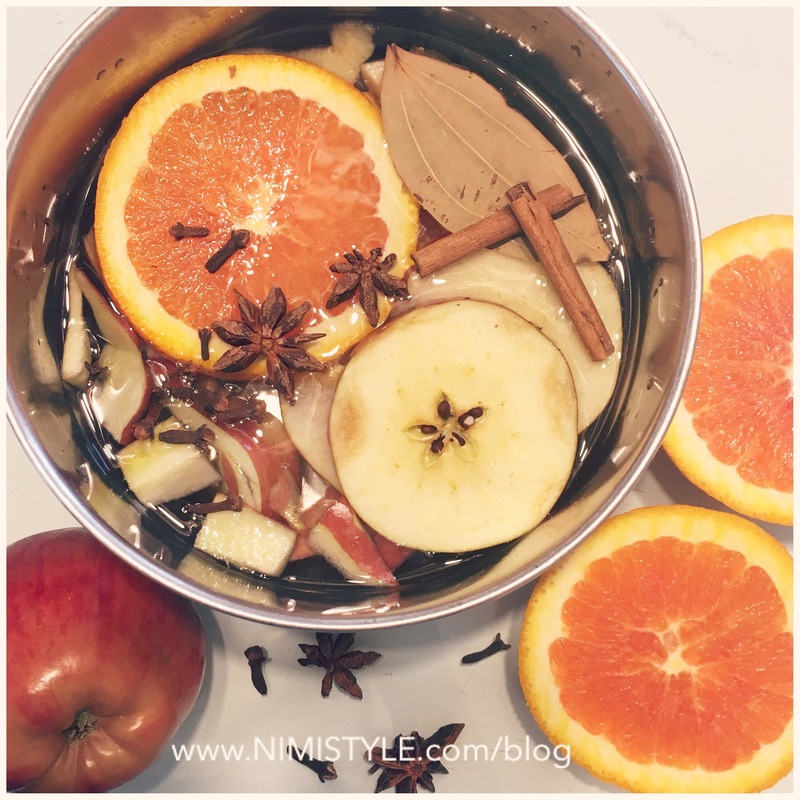 Check out my other fall simmering pot recipe here and tell me what you think! Have you tried a natural deodorizer before? What combinations do you think would produce a yummy scent? Please share and I’ll share more of my deodorizer simmering pot recipes in future posts!